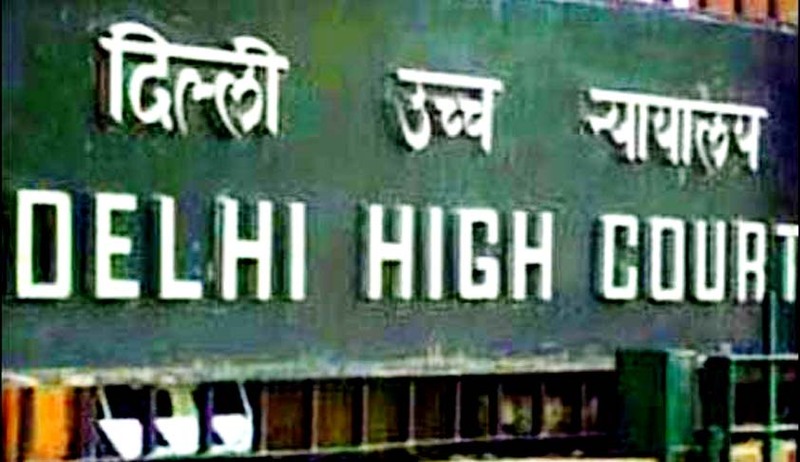 In a case involving a Squadron Leader in the Indian Air Force, Delhi High Court reportedly demanded an answer from the IAF on a petition which alleged that it wasn’t co-operating in an investigation into the marriage of the petitioner’s daughter-in-law, Smt. Latesh Jain, to the Officer in question, by declaring herself a widow. According to the petitioner R.C. Jain, his son Vikas Jain had been kidnapped in 1998 from Rajasthan and couldn’t be traced till date despite several efforts by the agencies. His daughter-in-law thereby married the IAF Squadron Leader in November 2002 by claiming herself to be a widow. The Father-in-law then approached the IAF, which had said that it will probe the matter. He was distressed over his daughter-in-law declaring herself a widow and marrying within four years of his son’s disappearance. However, IAF had claimed during 2009 plea before CIC that it hadn’t conducted the investigation yet. Mr.Jain now claims that IAF is hiding valuable information in order to shield one of its officers. A writ petition had been filed even earlier in the Delhi High Court which had been disposed off in July, 2013. The Court had disposed it off with a direction to the IAF to dispose of the aforesaid complaint as expeditiously as possible and in any case within a period of three months from receipt of copy of this order. The Matter was taken up by the CIC again in 2013 after the High Court order, wherein Mr. Jain had demanded documents with respect to the investigation, along with other proof of marriage and probe conducted by the IAF. IAF contended that an investigation had in fact been carried out in January 2010. The marriage had been solemned, with the officer declaring himself a divorcee and Smt. Latesh Jain, declaring herself a widow. IAF further submitted that confirmation of widow status of Smt Latesh Jain can only be provided by civil police and is not under the purview of the Indian Air Force. The Counsel for the IAF was then directed to send a copy of his representation to the appellant in a week’s time. Read the CIC 2013 order here. He now claims through his lawyer, Avadh Kaushik that even though an investigation had been carried out by the IAF, he hadn’t been made familiar with the results and discoveries, in spite of a 2009 order of the Central Information Commission (CIC) directing the force to do so. Justice Manmohan sought a reply from IAF before the next date of hearing which is October 27.